Do Homeschool Co-ops Defeat the Purpose? I don't smile like that when I buy toilet paper or wash my hair! I am definitely not the only person with an opinion or a belief on many different topics out there. And, the bible is one of them. Uh-oh! Since I rarely discuss "religion", God, or the bible here (I have another spot for that- Grace Plus Faith), I decided I should clear out a few cobwebs about what I believe and where I stand. does NOT mean I always stay on course. Okay, so I can be a little rough around the edges-- even a little harsh at times. (If you are laughing, I will find you!) Goodness knows I can be opinionated, and yes, I do tend to speak my mind. Sometimes, I actually see words coming out of my mouth, and as I try to grab them, they evaporate before my very eyes and I realize it's just too late. But, I am learning to contain myself... uh... a little. I know a few bloggers who refuse to discuss "religion" on their blogs. They believe it is too controversial, and they don't want to risk losing followers. Without a doubt, I understand that. But... I believe what I believe, and I am not ashamed to proclaim! So, here we go. I decided to write about this because someone posted a quote from a show on fb. Basically, it went like this: "So what you are telling me is your book, the Bible, has faulty information in it and God has not updated it? So when is Bible 2.0 coming out?" Haha! Whew! Yeah, that was hilarious! **cough** Anyway, comments on that post were the usual: The bible was written 100 years after this and that; Some dude sat down and made-up s**t; It's controversial; The bible is full of lies; It was written by men and had nothing to do with God.... Blah, blah, yadda, poo. Just in case you were wondering... No, I didn't comment on that post. It's funny how non-believers and naysayers always spout the same rhetoric. Honestly, I love it when people who don't know what they're talking about try to argue about the "truth" on ANY topic, but especially God and the bible. Gosh, what do I mean by that? What I mean is-- Regardless of your beliefs or perceptions, READ, STUDY, and RESEARCH the bible BEFORE you try to tell anyone what it does or does not mean, what it STANDS for, or if it is truth. Then, and only then, can we sit down together (or sit at our 'puters) and have a real conversation-- or debate, if you will-- about the meaning or truth of the bible. As a side note, I also find it funny when someone who doesn't believe in God says, "I don't believe the bible is true because it was written by man- not by God." Uh, what? 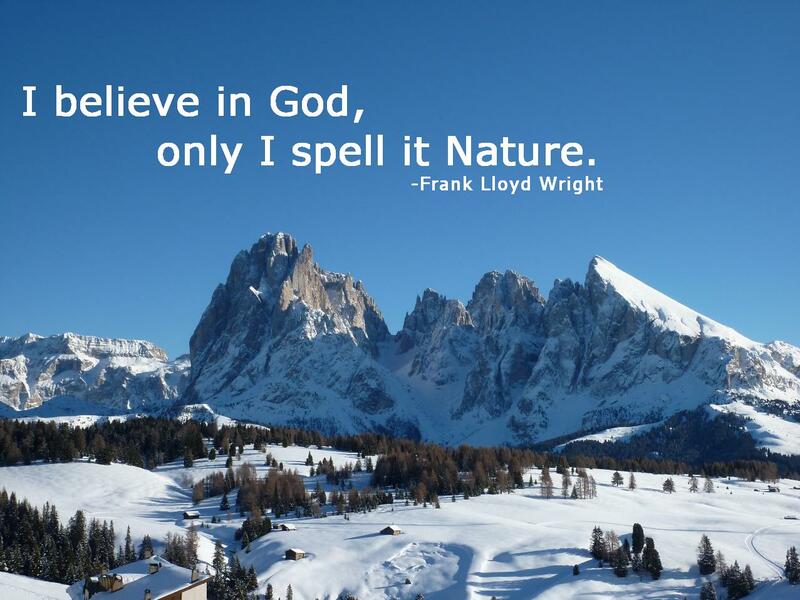 There are also people who believe in a "higher power" or a sort of "spirit" in nature-- the wind, the mountains, the cool grass, the ocean waves, the beauty in the sky. I get that, and I feel it, too. I just see it as some of the ways God communicates and shares beauty with us. Here's where I stand: There is no need, nor shall there ever be a need, for a version 2.0. The bible, God's Word, may be difficult to understand for some, but it is not faulty. However, the opinions of those who have never attempted to understand it (or even read it for that matter), are faulty. Believe it or not, this includes some "preachers" or "teachers". Just because some people claim to know the bible or God's word doesn't mean they do. Just because a person is charismatic and speaks with authority doesn't mean s(he) has a clue about God's word or His will for your life. The bible itself says, "Do not be deceived." We are to research and confirm what we are told. Never follow blindly! Yes, there are many different bible translations. Why not? There are many different types of people from many different socioeconomic, educational, and cultural backgrounds. I actually like different translations (to a point), but I especially like the interlinear translation of my Greek bible. Different translations or transliterations offer the reader a better understanding by simply stating the text in a different way. Some people have great difficulty understand text that's surrounded by thees and thous, and a simplified or easier-to-read bible version is very helpful to them. But, all bibles are not created equally. Just sayin'. What this means is that my Father is a loving, patient, and forgiving God who's arms are always wide open awaiting my return whenever I've messed up or turned away from Him. He never turns His face from me, even though I have often turned my back on Him. What a Father! What this means is my Father--my Lord-- my Savior-- my Comfort--my Redeemer is truth. His word is truth. And, the bible is, and forever shall be the supreme authority. To me, God's Word was, is, and forever shall be, TRUTH UNchanging. It is what it is. Period. You either read it, study it, research it, and believe it, or you don't. You either have faith in God and His Word, or you don't. You either insert YOUR will and YOUR beliefs into what you read, or you don't. It's a choice we make for ourselves, and that choice is always there. Free will. There were times when I turned away from God because I misunderstood, and had an attitude about, specific parts of the bible. I had to study more to truly understand the meaning of what was written. What does this mean to me on a personal day-to-day level? It means that when I need to feel peace, I go to His word. When I need answers or understanding, I go to His word. When I feel lonely, upset, or angry, I go to His word. When I feel as if I've lost my faith, I go to His word. When I feel blessed or grateful, I go to His word. Regardless of what I need or feel, the answer is always there. My friend posted that quote because she thought it was funny. It made her laugh. I didn't misinterpret her motive, and I didn't take offense to the post at all. I simply took it as an opportunity to express how I feel and what I believe. I just chose to do it here. Great opportunity, eh? Not everyone believes the same as I do, and they have their reasons. I respect that. I respect everyone's right to believe whatever they choose. I believe what I believe, and I also have my reasons. I enjoy conversation - the calm and rational back-n-forth - because it's an opportunity to learn from one another if we are willing to listen. Nope, there isn't a need for a 2.0 version of the bible. But, people and misinformation... Now, that's another story. What a compliment! Thank you, Donna! While I disagree with your position about the bible and I do not have your faith, I completely defend your right to both. When I speak my own beliefs I do not intend to disrespect yours. Love you Anita. When YOU speak about your beliefs, you do not disrespect anyone or their beliefs-- especially me. :D We agree on many things, and it's safe to say we disagree on just as many, but we respect each other. That allows us to be able to hear each other out and have a discussion. I believe that's one reason we get along so well. Sadly, most people don't handle a difference of opinion in the same way. Love you back! !